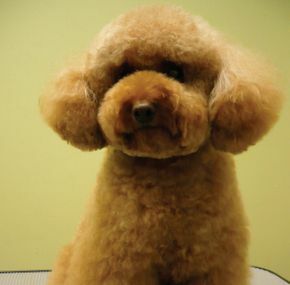 Dog Station Grooming Training & More is a full-service, family-owned and operated pet care and training facility in Coquitlam, where highly experienced and certified pet care specialists offer grooming, daycare and training services. We are a dedicated group of self-professed animal lovers who know how important your dog is to you and your family. Since we opened in September 2008, we have served thousands of dogs in the community, and we were chosen the most favorite groomers in town in 2009. Our motto is the most gentle, tender, loving care for the customers' precious family member. You can see your dog getting pampered by certified groomers in a stress-free, comfortable and enjoyable environment through the large windows of our open-concept salon. It's important for us that the doggies relax and have fun with their furry friends, and that's why we added a spacious playroom to our facility. Bring in your large or small dog for a walk-in nail clipping, a fast wash and go, or a full-on spa service for the pups who relish being the centre of attention. Whether you're going for a vacation, or you're working long hours every day, consider our fully supervised doggy daycare, where your companion will be well cared for and will have a chance to socialize with other dogs. We welcome all small breeds with up-to-date vaccinations. Please note that all male dogs must be neutered, with the exception of young puppies. Enhance the bond between you and your dog through basic obedience training. 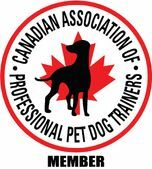 For successful behaviour training, we focus on consistency, patience, and positive reinforcement. A certified pet dog trainer will show you a very positive and promising method of correction and praise to teach your dog basic manners. 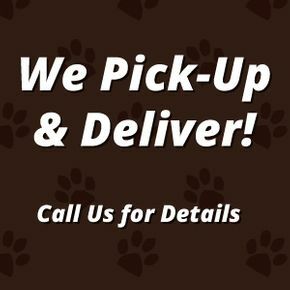 Give us a call to book a spot for you and your pup.